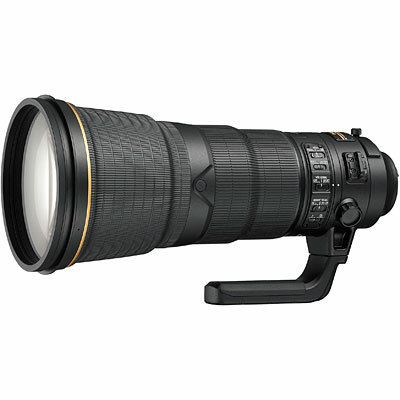 Professional FX-format 400 mm super telephoto lens. 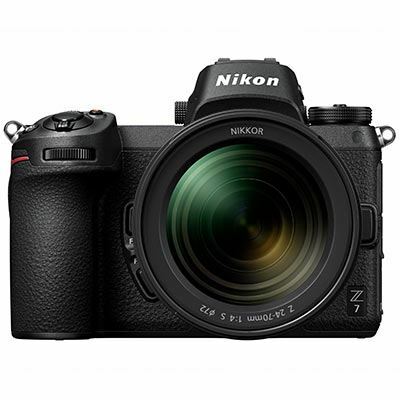 With fast f/2.8 maximum aperture and advanced optical formula, this lens is ideal for sports and news photographers who demand peak performance. 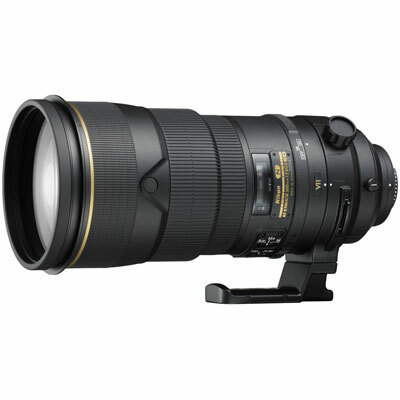 Nail distant action and reduce your load with the lightweight NIKKOR 500mm super-telephoto lens. 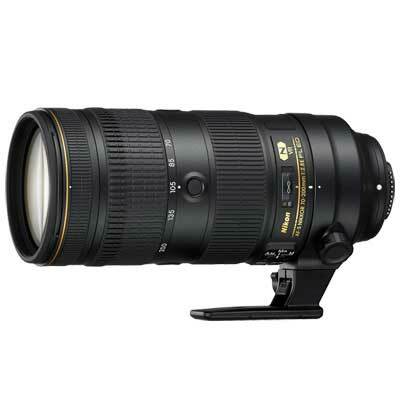 Professional telephoto lens with a fast f/2 aperture designed for use with Nikon’s FX-format SLRs. 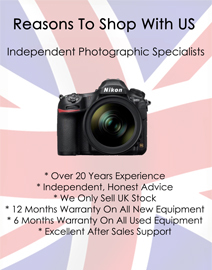 Professional, fast aperture, super-telephoto lens. 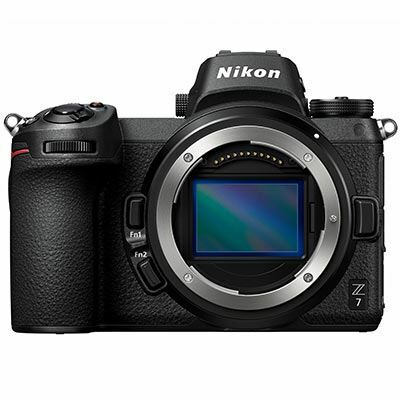 Incorporates Nikon's second-generation Vibration Reduction system, and Nano Crystal coat for outstandingly sharp images, even in low-light. 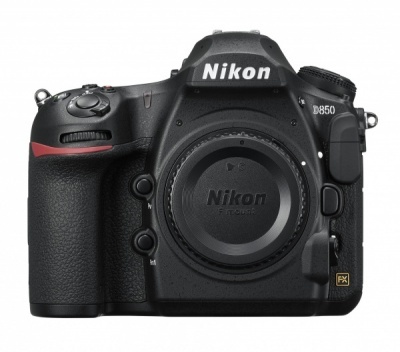 Shoot beyond what the eye can see with the D5—power and precision to beat the odds. 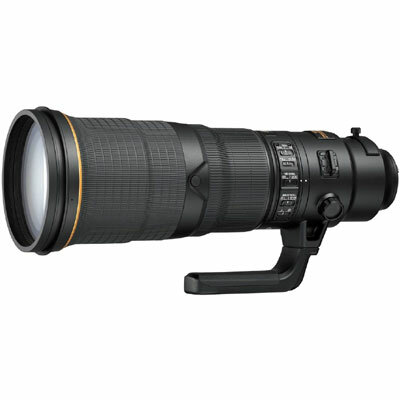 High-performance telephoto zoom lens for use with FX-format SLRs.